• Picaroons has just announced they will be holding a Brewer’s Bash on Saturday, July 13th in Officer’s Square in Fredericton. From 11 am-11 pm, this “Canadian Craft Beer Celebration” will involve 60 Canadian breweries pouring 300 beers. Advance tickets will cost $25, and go on sale May 14th on the event’s website. Stay tuned for more information as it becomes available! • PEI Brewing Company‘s flagship beer, Beach Chair Lager, is now available in a new package size. When originally released in March of 2012, the beer was available in the larger, 473 mL can format only. Responding to customer requests, the brewery is now producing the beer in 355 mL cans as well. Look for both 6-pack and 12-packs of this size at local PEILCC and ANBL stores, as well as NSLC outlets for the first time, starting this week. 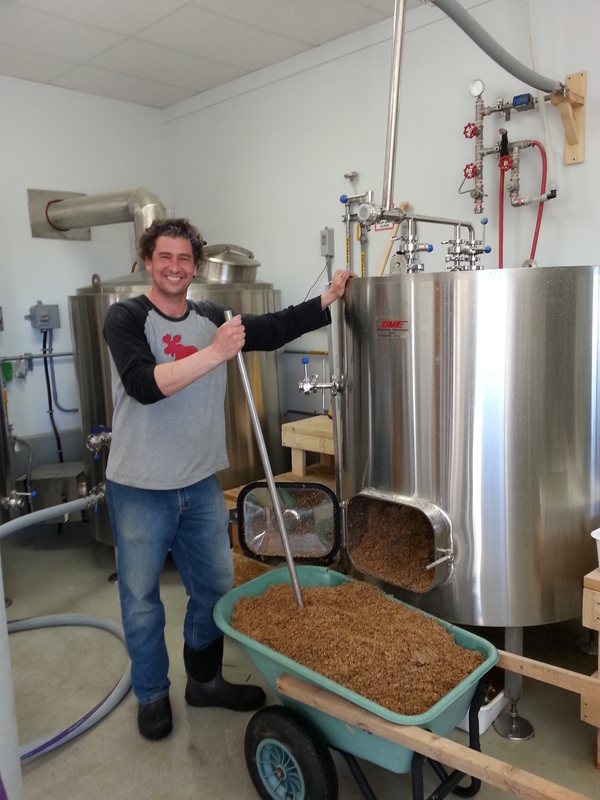 • Pump House Brewing has won two awards in the 9th annual Calgary International Beerfest, which was held last weekend. Both the S.O.B. and their seasonal Doppelbock won bronze medals. Congratulations, Pump House! 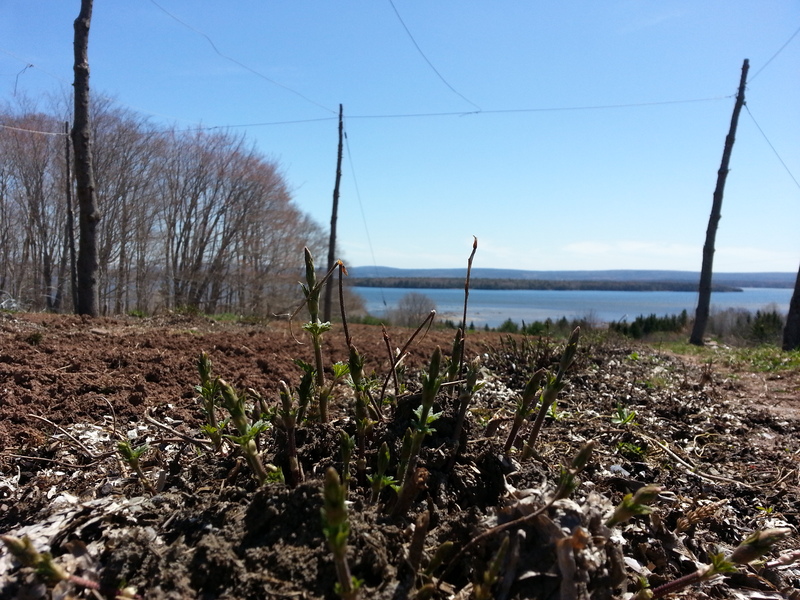 • We had the chance to drop by Big Spruce this week, and saw that they were expanding their hop field by about 300%. Still the best view from a hopfield I’ve ever seen! And they are brewing like mad men to keep up with demand from their draft clients all across the province. Keep up the great work! • The Halifax breweries were all represented at the Local Connections “Meet Your Local” Spring Gala last night at the Halifax Club. Bridge Brewing, Garrison Brewing and Propeller Brewing were joined by food truck Nomad Gourmet and Ratinaud French Cuisine in the Craft Brewer’s Party Room. • Several of our local breweries will be represented at the Canadian Brewing Awards, being held this weekend in Victoria, BC. Check out their gala (viewable by direct stream) Saturday at 10pm. Good luck to all of the brewers! It’s beginning to look like patio weather, so be sure to get out and support your local brewpub and breweries. Cheers!